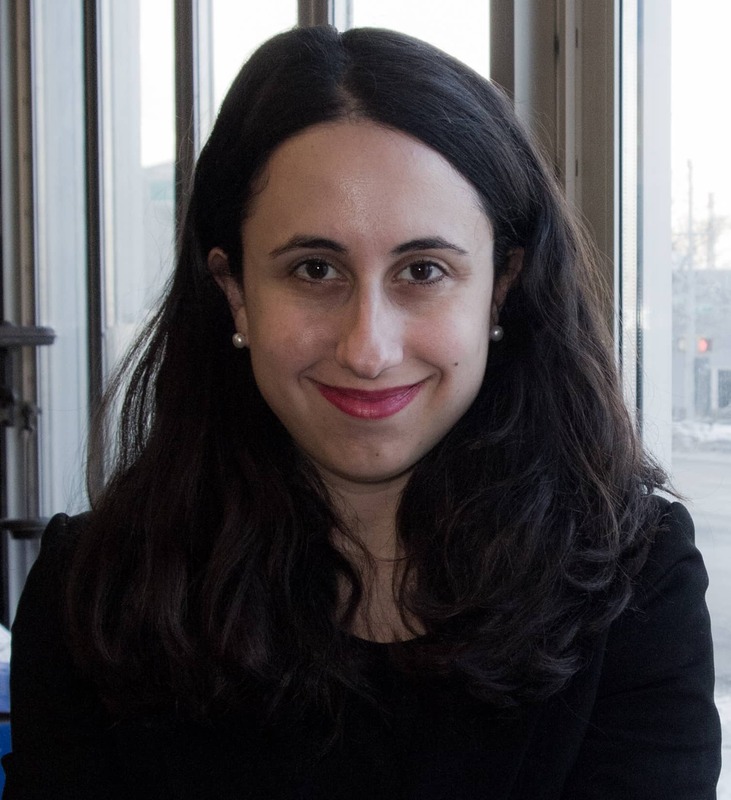 In this dynamic Keynote, Kara Alaimo, Ph.D. will discuss how social media and other new technology were used in the 2016 presidential election - including President Trump's use of Twitter and the role of hackings, psychographics obtained from social media, "filter bubbles" and fake news. She will discuss how businesses and other organizations need to prepare to address new vulnerabilities that emerged during the 2016 election, such as fake news and Twitter attacks by President Trump. She'll also explain how companies should decide whether and when to publicly weigh in on the contentious political issues now on the national agenda. 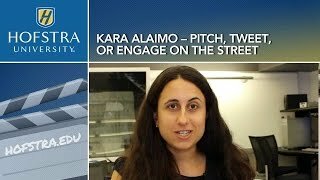 Kara Alaimo, Ph.D. is a global public relations consultant, trainer, and professor and author of Pitch, Tweet, or Engage on the Street: How to Practice Global Public Relations and Strategic Communication. 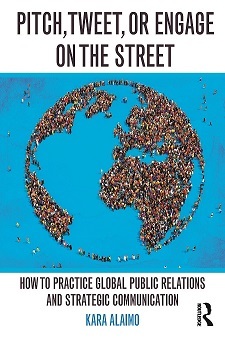 A former communicator at the United Nations and in the Obama administration, she develops communication campaigns for clients such as the United Nations, organizes employee trainings for companies on how to adapt messages and strategies for different global markets, and speaks at events around the world. 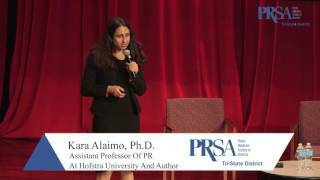 Dr. Alaimo is a member of the public relations faculty at Hofstra University. 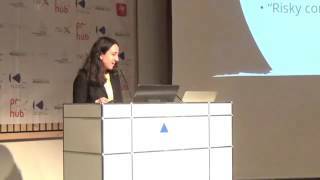 Her articles about international and political communication have been published by media outlets such as The New York Times, The Washington Post, The Atlantic, Harvard Business Review, CNN, Bloomberg, Al Jazeera, Fortune, Columbia Journalism Review, Newsday, The Hill, and The Huffington Post. She has been interviewed my media outlets around the world, including the BBC World Service and The Los Angeles Times. Her research on international and political/advocacy public relations has also been published in academic journals including the International Journal of Communication, Journal of Communication Management, Journal of Public Affairs, Case Studies in Strategic Communication, and Social Media & Society. Dr. Alaimo is a frequent guest on media outlets including the BBC World Service program “Business Matters.” In 2017, she received the “Titan of the Future” award at the World Communication Forum gala in Geneva and was named one of the 50 “game-changers” in the field of PR by PR News. She is a member of the board of the World Communication Forum in Davos. Dr. Alaimo also previously served as the first Press Secretary of the Peter G. Peterson Foundation, Global Media Coordinator for the United Nations Millennium Campaign, and as a spokesperson for New York City economic development initiatives during the administration of Mayor Michael R. Bloomberg. "Kara's presentation was exceptional and highly rated by the attendees. Her forward thinking views on the PR industry and beyond are must-see by anyone in the industry. We look forward to working with her again!"